great amount for pet food! 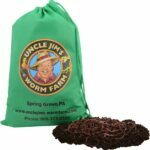 Lowest Priced Composting Worms on the Net (or anywhere else) Guaranteed! USPS or FedEx 2-3 Day Delivery- $5.25 for first unit. 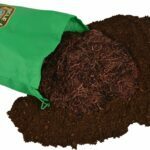 $3.00 shipping charge for every additional unit ordered. Overall, my experience with the worms so far has been positive. 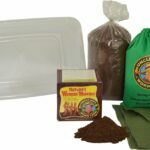 I am new to vermicompost so this is all a new learning experience for me! 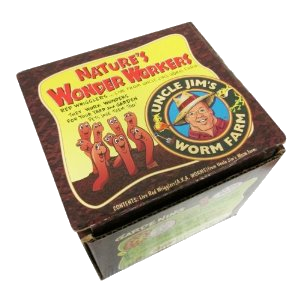 Thank you for taking good care of the worms! 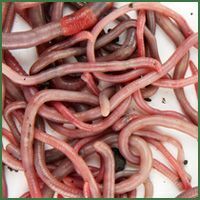 The worms came sooner than I expected and very healthy. I appreciated the care instructions that were included as this is my first experience with them. It's been over a month now and I can see they are busy at work in my compost bin. 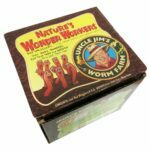 I definitely will be using Uncle Jim's again. Great. Little families doing well.